Schedule your party for birthdays, teams, schools and more. 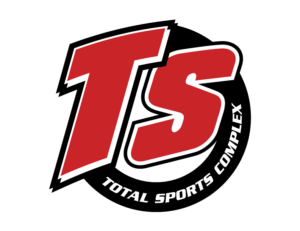 Contact Michelle at 734-344-6550 or michellen@totalsportscomplex.com. Celebrate with your child’s favorite class on their special day! You can also add a food package. Contact us at 734-344-6550 to schedule your corporate event.